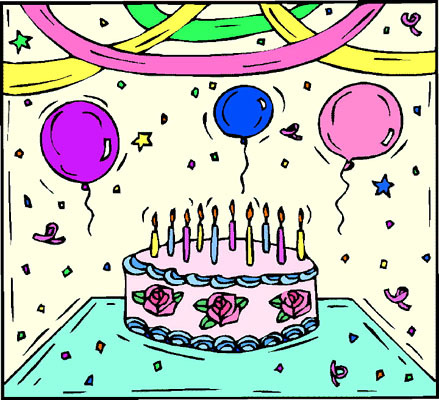 Just bring the Cake & Goody Bags and have FUN! The Party Child is FREE! 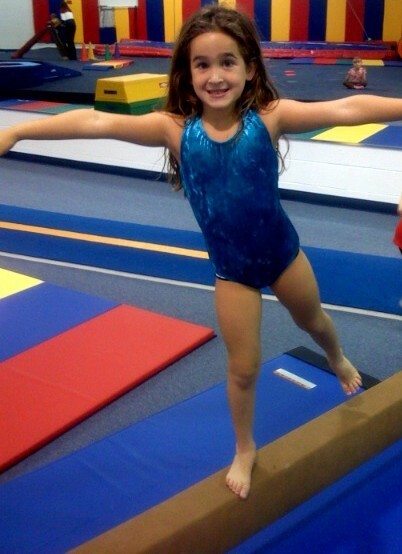 Birthdays are fun and exciting at Hotshots West Gymnastics! 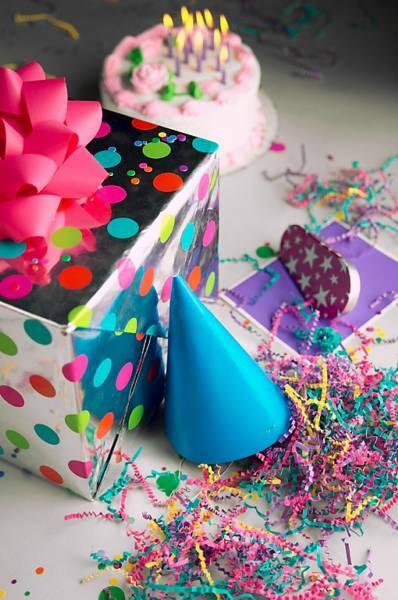 We create wonderful, exciting birthday memories with laughter and excitement for the birthday child and their guests. 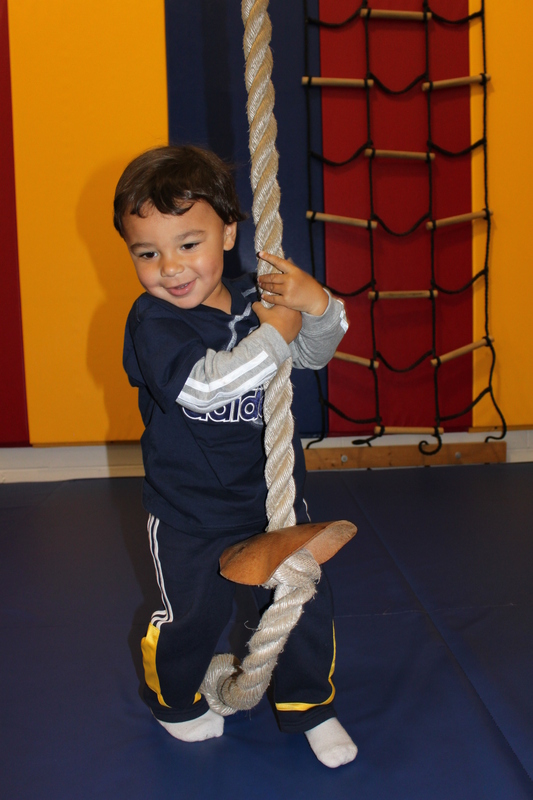 Enjoy an action-packed party where kids swing from bars, balance on beams, tumble through obstacle courses, jump on our AirTrack Trampoline, have fun in our inflatables, climb and play, all under the excellent supervision of our trained instructors. 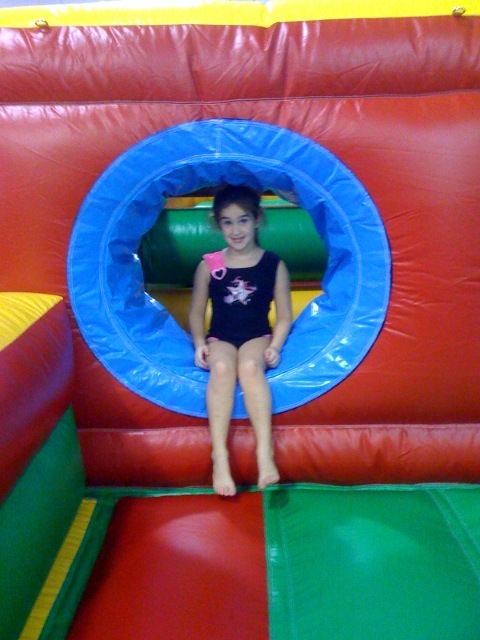 At our place, your party is private; the facility is all yours! 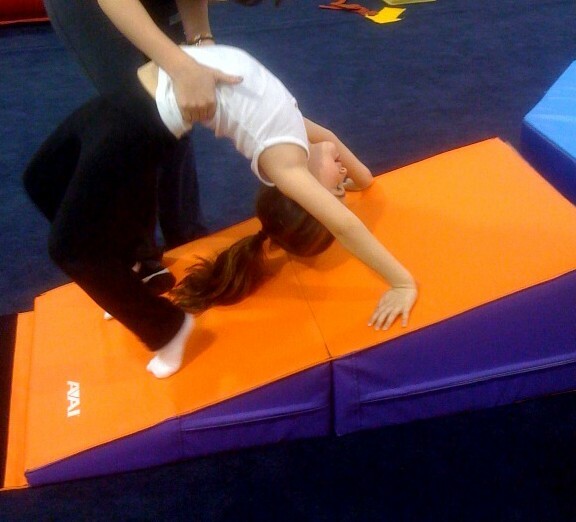 When it’s time for refreshments, you relax and enjoy your guests while our instructors set up, serve and clean up for you. 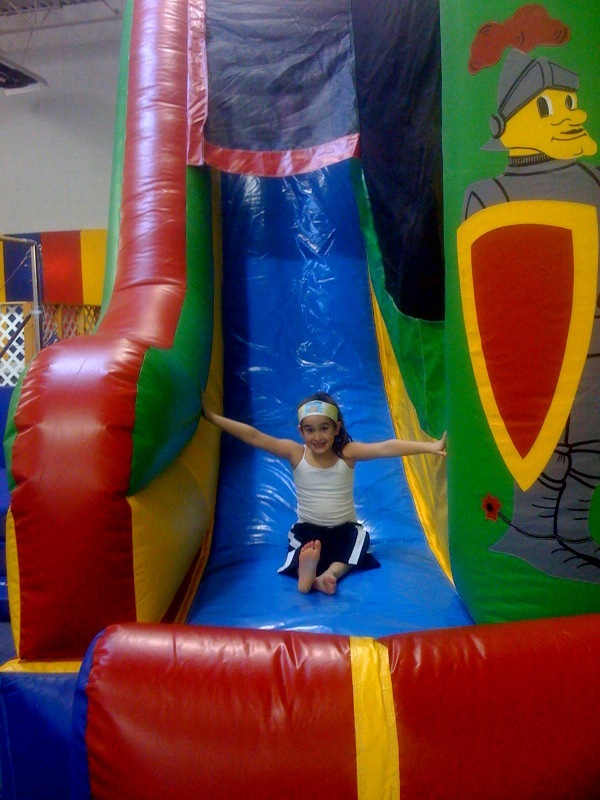 Make your child's next birthday party the best one ever! Please note: There is NO outside entertainment vendors of any kind allowed. Thank You.